You can avail high quality Guar Meal Products at Vijaya Enterprises. 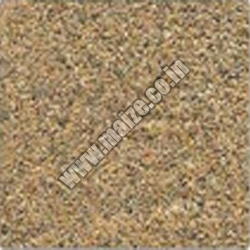 We bring forth Guar Meal that is used as a cattle and poultry feed. Due to its high nutritional values, our Guar Meal is highly demanded by customers. We are named as one of the topmost Guar Meal Suppliers and Guar Meal Exporters from India.